Tips & Resources - Stay Educated & Informed! There's a big difference between marketing to your customers and educating them. A lot of companies believe they're educating their customers because they're elaborating upon the features, advantages, and benefits of their products. We know there is more to it than simple psychology - we service real families who are seeking the benefit of a solution. 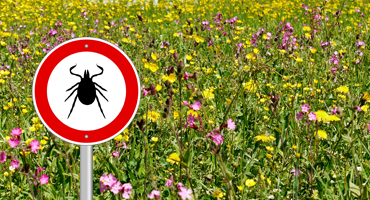 At Backyard Bug Busters, our goal is to establish a more knowledgable consumer. We started this business, just like you, searching for answers on how to control ticks and mosquitoes in our New Jersey backyard. In turn, we would like to share with you what we have learned along the way! We hope you find this Tip & Resource Center helpful and information. We want you to have the power to TAKE BACK YOUR BACKYARD! 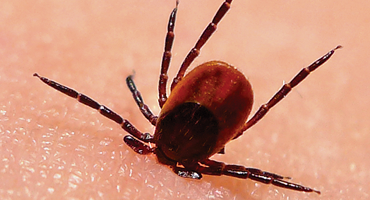 Resouces for you to learn about tick-free living practices. 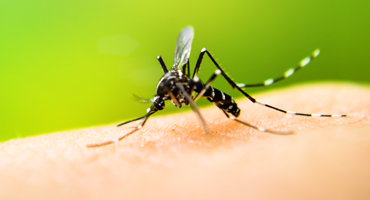 Learn how to reduce the numbers of this backyard nuisance. 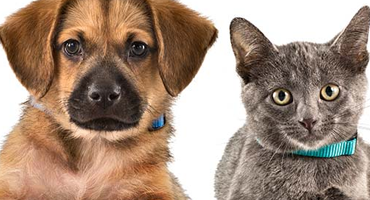 Reduce the chances that a tick or mosquito will transmit illness or disease to your pets. 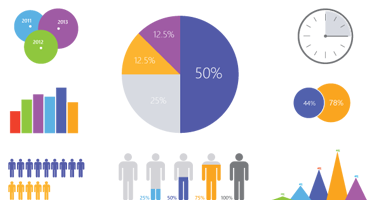 Our map and chart collection will help visualize the problem. 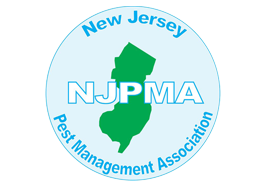 Resources from the CDC, NJ.gov, National Pest Management Association and more! 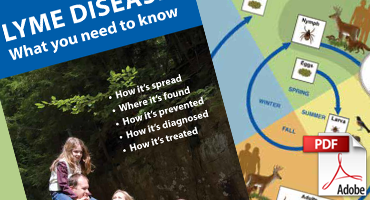 Dedicated to providing Lyme Disease education, support and advocacy. 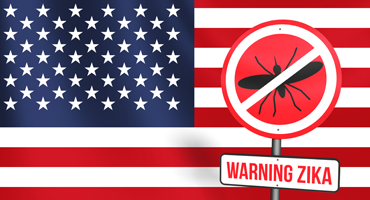 Dedicated to providing Zika Virus education, support and advocacy. 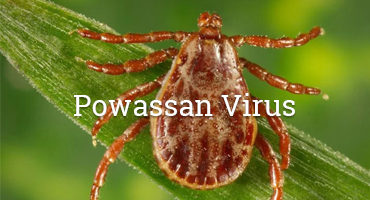 Dedicated to providing Powassan Virus education, support and advocacy. "Our best customer is an educated customer. We are dedicated to providing resources, tips and articles to educate and help you protect your family."